Agnes Scott Athletics, Live While We're Young! 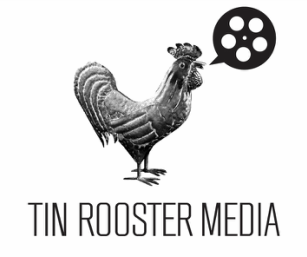 from Tin Rooster Media on Vimeo. Peru Floating Islands - Lake Titicaca from Jay Schexnyder,TinRoosterMedia on Vimeo. Kuwait Air Base from Jay Schexnyder,TinRoosterMedia on Vimeo. Wylde Center Name Change from Jay Schexnyder,TinRoosterMedia on Vimeo. Crawfish Production - Louisiana from Jay Schexnyder,TinRoosterMedia on Vimeo. Amanpour Kosovo War from Jay Schexnyder,TinRoosterMedia on Vimeo.